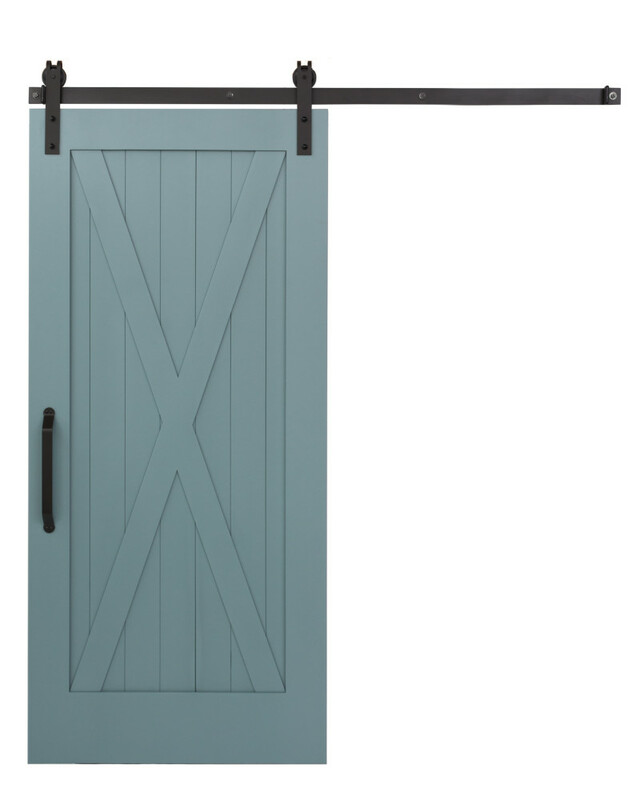 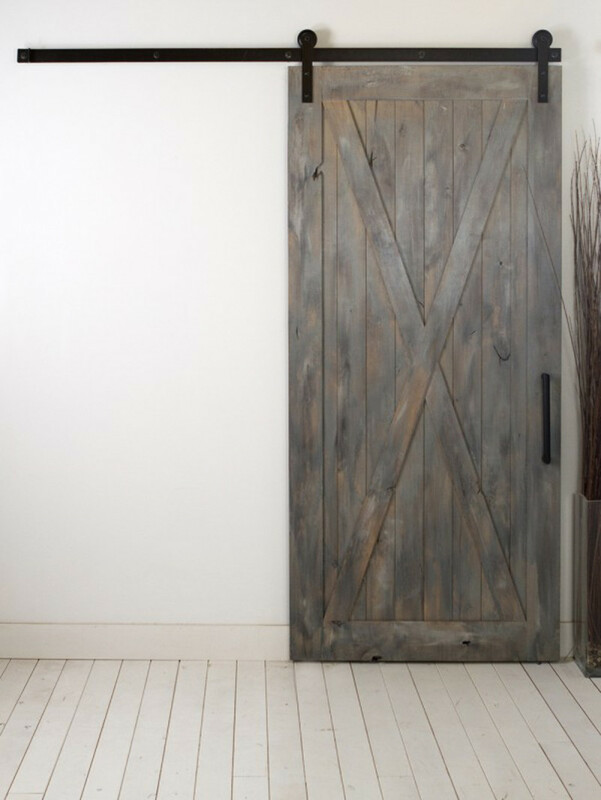 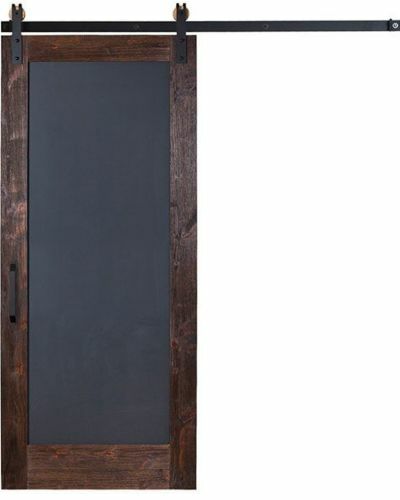 Our Full X completely embraces the rugged look and durability that barn doors have to offer. 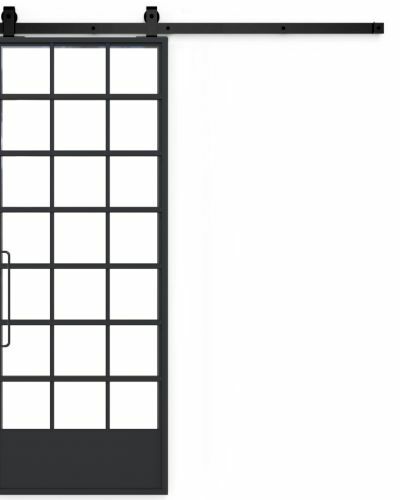 Over the course of history the X pattern has been used to strengthen construction and maintain form. 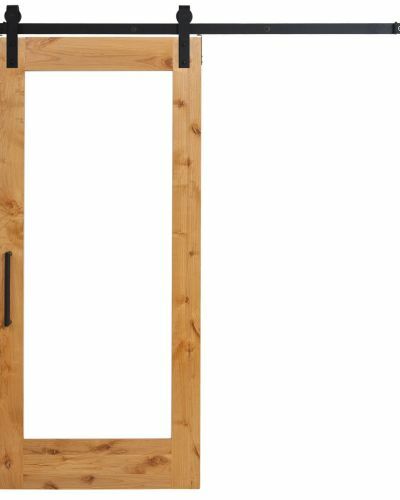 Traditional and enduring, the Full X is composed of wood panels with an X overlay across the top of the door for added strength and style. 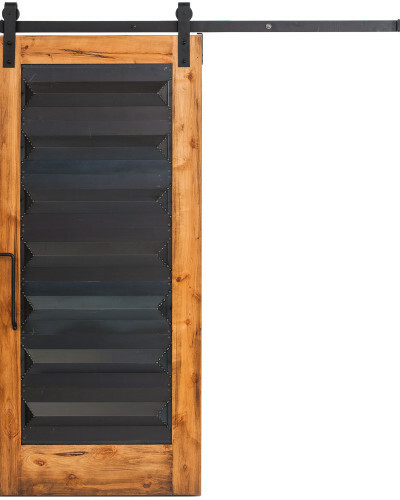 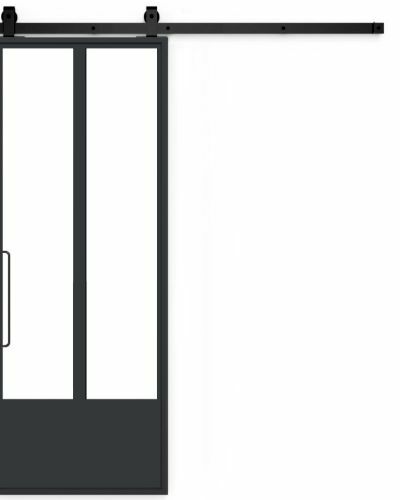 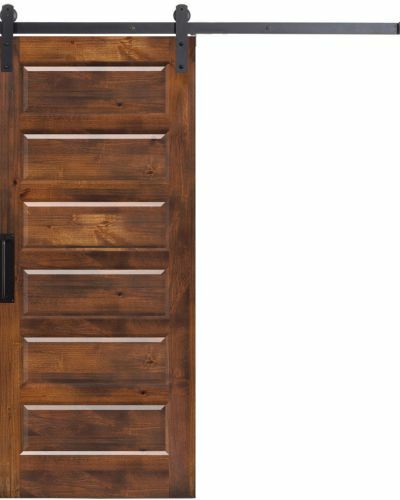 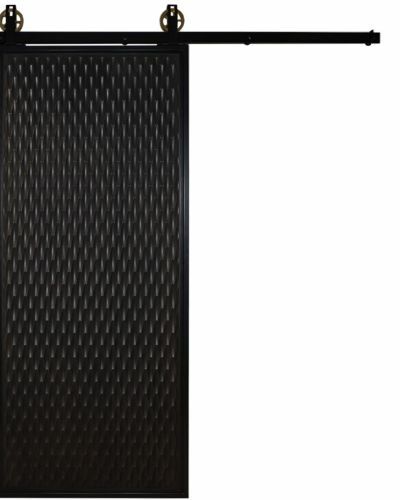 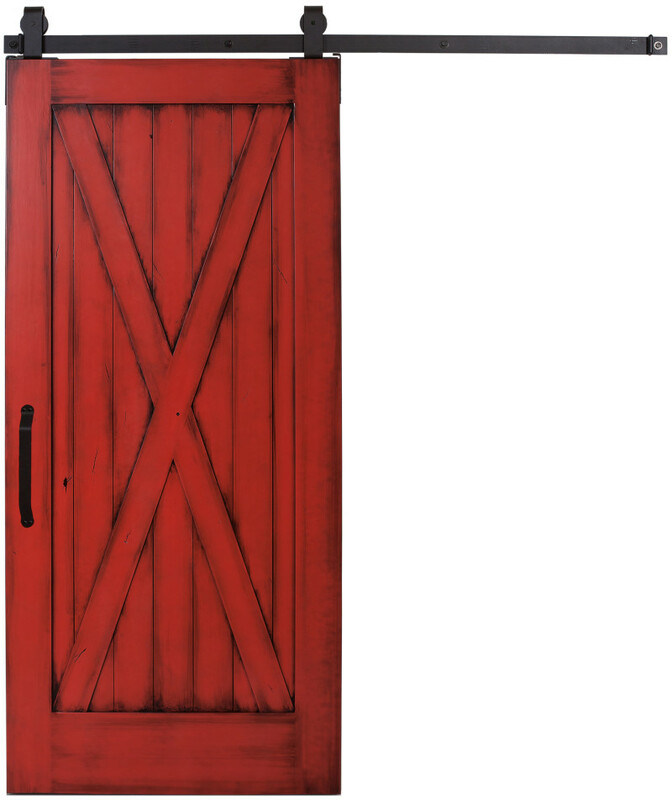 Shop our other X style doors including the Half X door and the Double X door today!